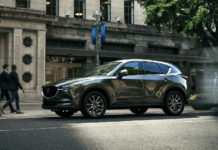 The 2019 Mazda CX-3 is probably the best-looking small sport utility vehicle you can buy, but that’s just our opinion. The real question is, is there more to Mazda’s subcompact SUV than just good looks? The Mazda CX-3 lineup is pretty straightforward. You get one engine, one body style, and three versions: GX, GS and GT. The first two are both affordable with the GX starting at $21,045. The GS is next at $23,345 while the GT jumps up considerably in price at $31,045. 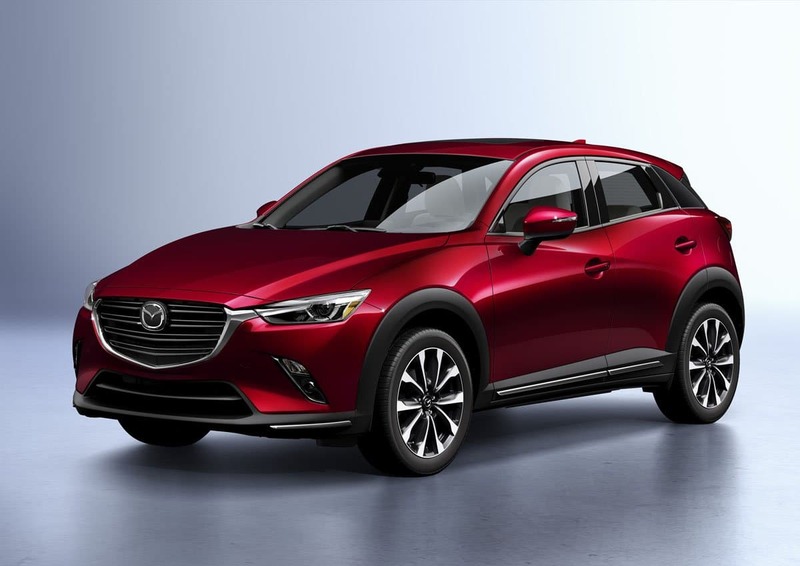 The main thing that stands out about the 2019 Mazda CX-3 is that it provides very good value in the first two trims. 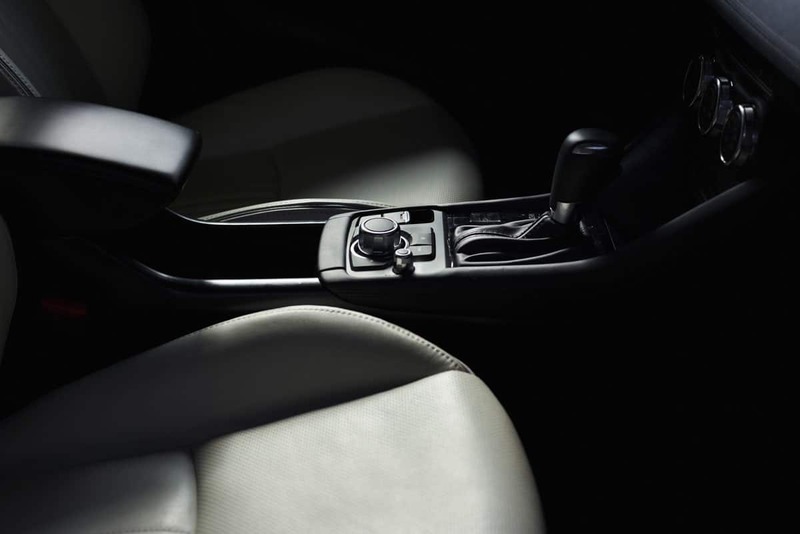 The base model offers Apple CarPlay and Android Auto, keyless entry and automatic braking in the city. 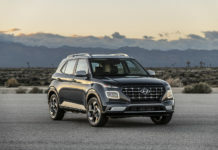 It also features a rear-view camera, blind spot monitoring and rear cross-traffic alert which warns you of a vehicle approaching perpendicularly when you’re backing up. 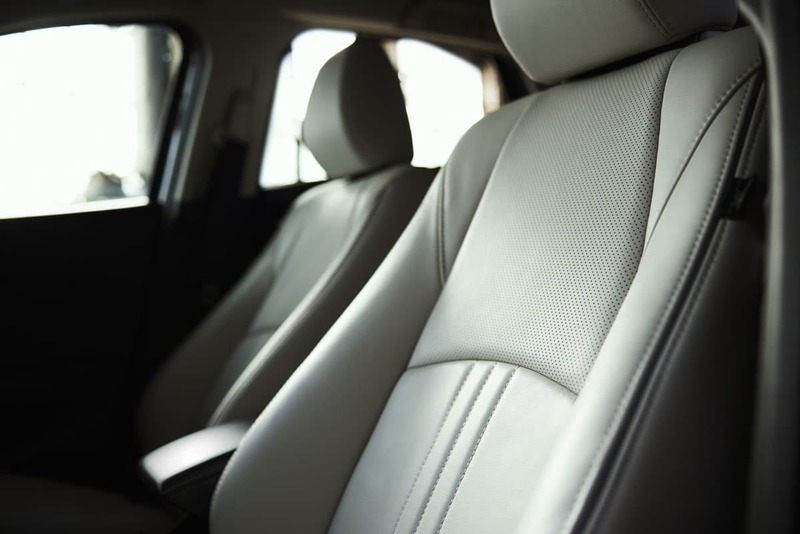 You’ll have to go with the GS trim to get heated seats and alloy wheels. The GT adds leather seats, 18-inch wheels and a navigation system. The GT also comes standard with i-Activ all-wheel drive which is a $2,000 option in the other two trims. 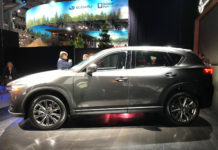 The engine is a 2.0-liter, four-cylinder SKYACTIV-G unit with 148 horsepower, more than most other urban SUVs in the segment can offer. 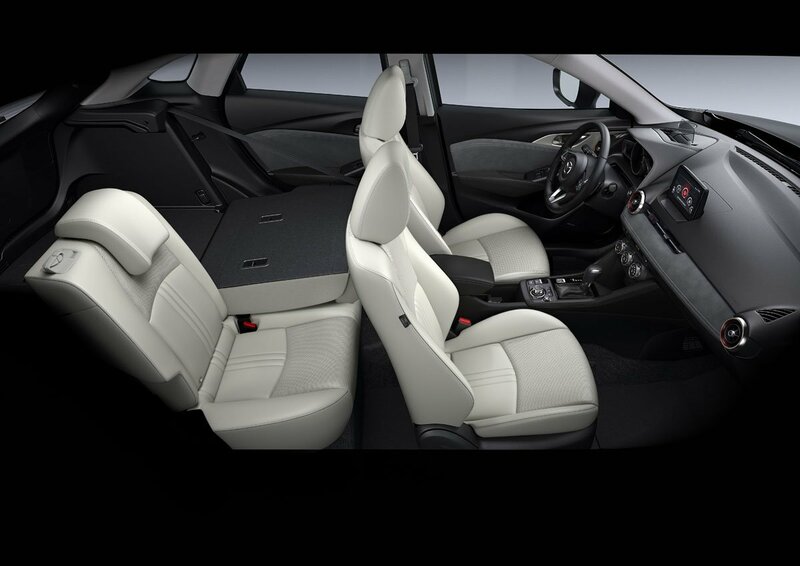 1) When it comes to standard equipment, it’s hard to do better than a CX-3 in terms of safety. You just don’t see blind spot monitoring and rear cross-traffic alert as standard equipment in this segment very much. 2) The CX-3 is the most fun to drive subcompact SUV you can buy in our opinion. It handles like a car, and a sporty car at that. 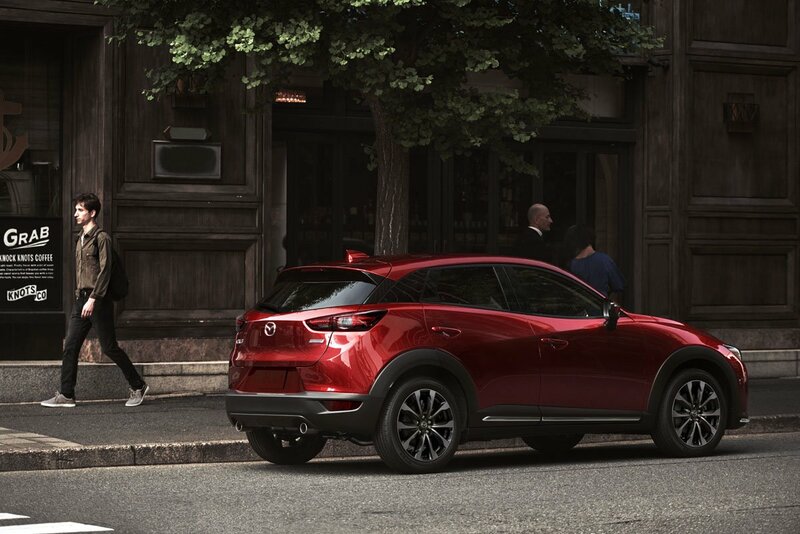 The powerful engine makes the CX-3 feel faster than any other urban SUV in this segment. 3) You’ll average less than 9.0 liters per 100 kilometers in most versions, and around that in all-wheel drive models. In other words, the CX-3 is among the most fuel-efficient models you can buy in this class. 4) The interior design is clean and has an upscale look to it. 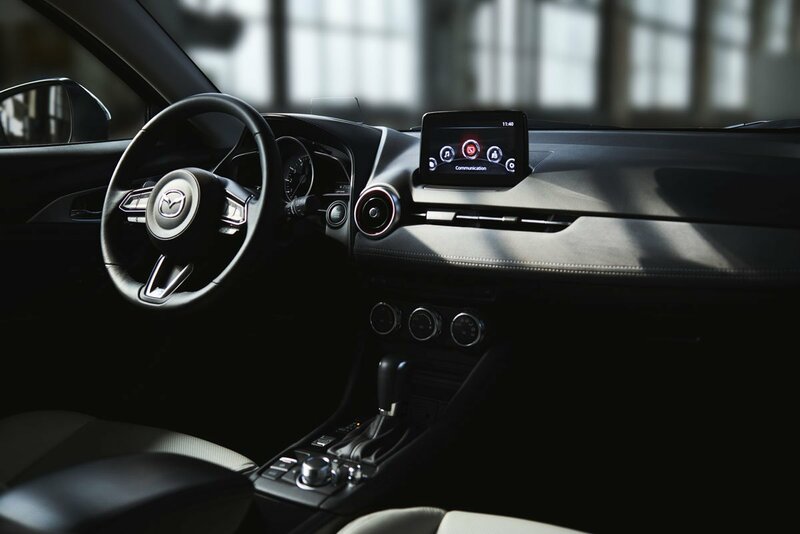 It feels like you’re seated in a German vehicle when behind the wheel of the Mazda CX-3. 1) It’s one of the least practical small SUVs you can buy. Trunk space is limited and so is rear seat room. 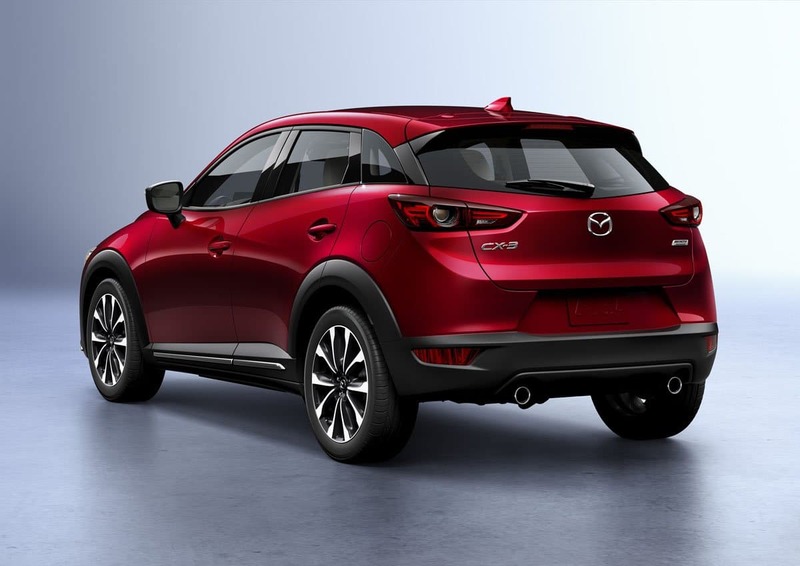 This is definitely something you’ll want to check out when test driving the Mazda CX-3. It’s not as versatile as many want an SUV to be. 2) The GT version is too expensive for what it offers. If you absolutely want 18-inch wheels, buy aftermarket rims and use the money you’ve saved to take the whole family to the Caribbean this winter. Same for the navigation system, you don’t need it. Use your phone’s navigation with Apple CarPlay or Android Auto that comes standard. 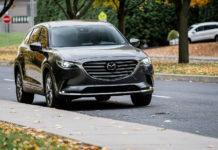 We like the 2019 Mazda CX-3 a lot for its standard equipment and dynamic drive. 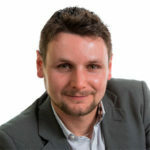 We caution potential buyers in regards to space which is considerably less than in a Nissan Qashqai or Honda HR-V, for example. Aside from that, it’s hard to find fault in the Mazda CX-3.